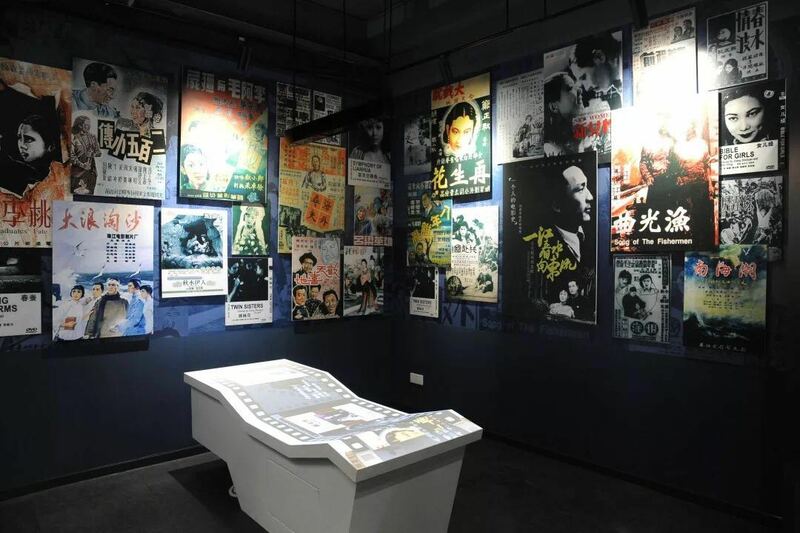 On January 15-16, Vice Governor Xu Ruisheng led the team to investigate the cultural tourism and the historical and cultural protection work, and attended the opening ceremony of the Historical Museum of China Progressive Film Pioneer Cai Chusheng & Chaozhou Film Celebrities, which was held at the Young Cai Chusheng's Work Site. This site is a city-level protected historic site, and is located at No. 46, Anping Road.Since last year, the city has started the repair and exhibition-arranging work of the Young Cai Chusheng's Work Site, and collected information and material objects from the old generation of Chaozhou film artists such as Cai Chusheng, Zheng Zhengqiu and Chen Boer as well as a group of young and middle-aged Chaozhou film professionals, using holographic projection, multimedia interaction and other means of exhibition to have a multi-angle and comprehensive display of the historical contributions of Chaozhou film professionals.